Radermachera sinica or China Doll plant- This plants is also called the Serpent tree or Emerald tree.A fairly new houseplant., it recently has become very popular. This plant is like a tree, with attractive, glossy, mid-green leaves divided into leaflets. This plant remains pretty compact and it’s easy to look after. TheChina Doll plants need plenty of bright but indirect light. It is suggested to give at least 4-5 hours of this kind of light a day. They do not like temperatures to go below 60 degrees or be in cool windy conditions. They like moist well drained soil, but do not overwater. 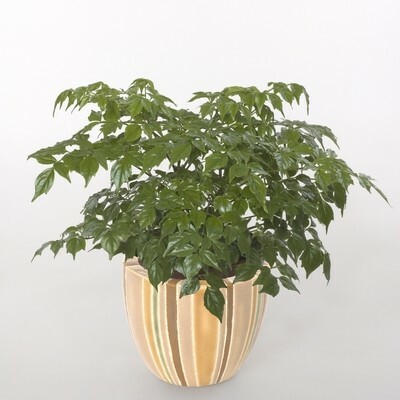 Choose a permanent pot for your China Doll plants because they do not like to be re-potted. If you live in a warm climate (Hawaii or Florida) they can grow to about 8 feet and produce white flowers.